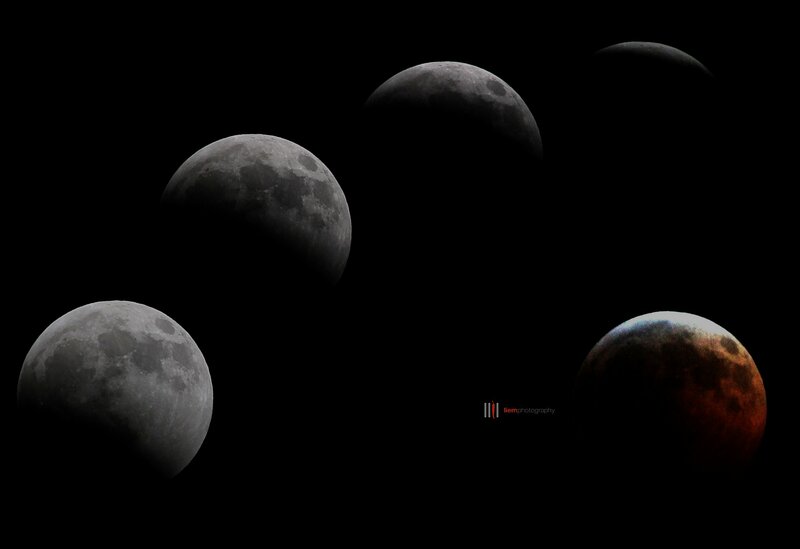 LUNAR ECLIPSE: Here’s the composite of shots taken on the night of Dec. 20, 2010 between 10:40-11:45pm. Didn’t have the halo as expected but it was a beautiful sight to have witnessed. 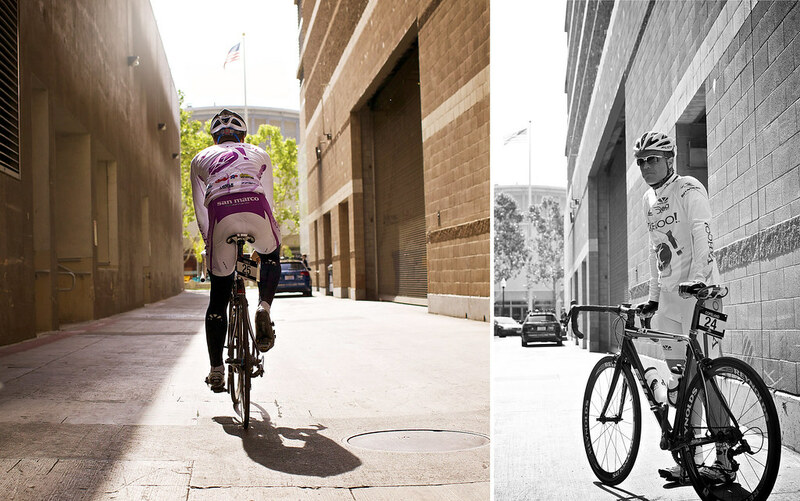 Members of the Yahoo Cycling team are prepped and ready for race in Sacramento. 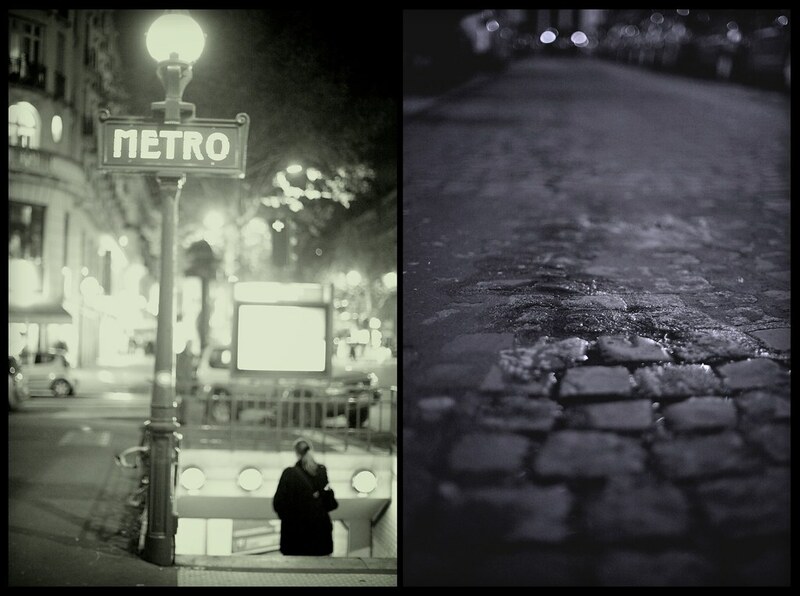 My visual take of the much heard of metro stations and cobblestone streets.